to his own 20' outdoor area. the ultimate in pet care commitment! We accept any dog, of any temperament, with any behavior issues. Total climate control: Air-conditioned in summer and radiant heated in winter, porcelain tile floors. We give your pet 24 hour care andï¿½ personal attention by Smitty & Sandy, the OWNERS, because we live at the kennel, the ULTIMATE in pet care dedication! Our kennel has warm friendly radiant heated, porcelain tile floors. This is the most cleanable, hygienic and durable surface money can buy. With porcelain tile floors and our RADIANT HEAT system, we have spared no expense for your dog's comfort and safety. Our kennel has WARM, DRY floors all year! Music is played 24/7 for your dog and we monitor the dog suites by video to our home, which is attached to the kennels. We power wash our kennel inside out every day, resulting in super cleanliness without strong chemicals. We have 60 years of combined full time professional animal care and training experience. We are open 7 days per week for your convenience. Come anytime we are open for a full tour of our kennel. Don't leave your dog at a facility where they won't give you a FULL tour anytime they are open. Our secluded "Country Kennel" is located on a quiet dead end street 3/4 mile from any main road, on a state park. We have 2+ acres fenced in with 6' chain link around the entire property, for your dogs' protection. Each dog has his/her own indoor suite 4' by 13', connected by their own doorway to his/her own private outdoor exercise area 4' X 18'. EACH DOG HAS its OWN INDIVIDUAL INDOOR AND OUTDOOR space. The Smith Family owns and operates the kennel and WE LIVE AT THE KENNEL! So, we have 24 hour supervision by the owners! The ultimate in committed pet care. 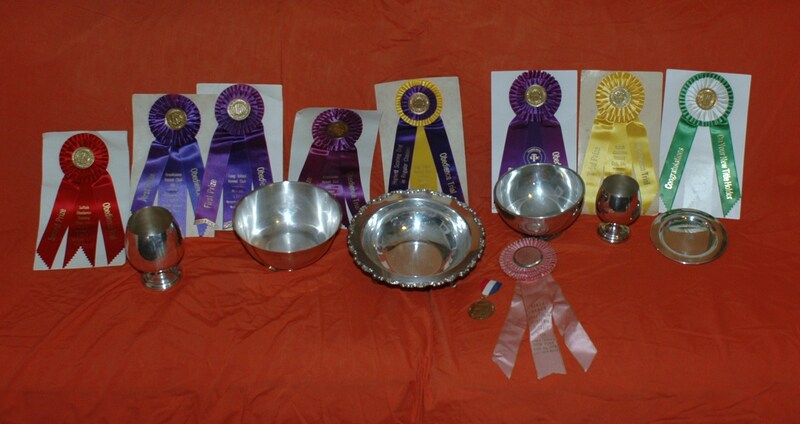 We have owned many Champions, Obedience Titled, Tracking titled, and Schutzhund titled dogs. Dogs are not only our occupation, they are our hobby as well! We love animals so much, we not only own many dogs, but also a horse, chickens and a cat. Current info on website is accurate at all times. Dogs 12 years or older: $45/day. Multiple dog discount: Call for details. Hard to handle dogs, dog fighters & special needs dogs are $50 and up, please call. Cats: $20/day Call for extended stays. There is no minimum length of time or maximum time that a dog can be boarded. We accept virtually any breed, any dog that can get up and walk on it's own (ambulatory). Monthly discount: Call for details & price. Cash discount is 3%. We take all credit cards, but NO CHECKS. Baths are available before going home. Nail Cutting, Ear Cleaning and Brush out are also available. Full grooming with haircuts are also available. Two playtimes per day are included in our regular boarding rates. These consist of two play periods in a fenced 1/3 acre grass area. Additional playtime periods are available for $5 for each additional session. Through the day we spend several playtime periods with your dog, including petting, playing with toys, and giving special treats. Every dog gets a blanket or rug to lie on. To determine boarding charges, Smitty's counts each night that the dog is in the kennel, and if you drop off in the morning and pickup in the evening you pay for an extra day. We can administer any medication required, including insulin injections, eye and ear meds, etc. Please call for details. We charge $5 per meal for refrigeration of food. Click here to see some letters from our customers. 65 miles East of New York City, 10 minutes off of Exit 66 or Exit 68, Long Island Expressway (LIE 495). Middle Island is between Yaphank, Rocky Point, Coram and Ridge. We are on the way to the Hamptons, East End, North Fork and South Fork. 5 PM until 7 PM. 6 days per week (We are closed Sat EVES & Holiday EVES) We prefer before 6 PM. On major holidays we are only open in the morning from 8 AM till 11 AM. These include: New Years day and eve, Christmas day and eve, Memorial day, July 4th, Labor day, Thanksgiving, Easter Sunday, Passover (1st two nights), Mother's Day, Father's Day, Chanukah, Yom Kippur, Rosh Hashanah, and very rarely other days through the year which we will inform you of if you make a reservation on those days. Off hours pickup/drop off are sometimes available for extra charge but there are NO APPOINTMENTS. However, please note: THERE ARE NO APPOINTMENTS! It's "hit and miss". 3: Kennel Cough (Also called: "Bordetella") We require this vaccination EVERY SIX MONTHS! Previous Customers: If you are a previous customer of Smitty's: Email (best way), or Call us and leave your name, phone #, state that you are a previous customer, give the dates to leave the dog, and you are set. You will receive confirmation. New Customers: If you have never left a dog here before, call 631-345-0000 to make a reservation. We take a deposit from first time customers to hold a reservation. The deposit goes towards your boarding bill but is not refundable. If you cancel, the deposit is held for 12 months. When you drop off (or in advance), an adult 18 years of age or older must sign the contract for boarding. You may bring your own food (recommended) and we will feed that to your dog/cat at no extra charge. You may bring any bedding (not TOO BIG, please) Please DO NOT bring bowls, dishes or crates for dogs. Please do bring your cat's carrying crate. Baths are available before going home at the prices listed below. In addition to the bath we can also cut your dog's nails and clean it's ears AND brush him/her out. There is a 3% DISCOUNT FOR CASH, Sorry: NO CHECKS. Still have Questions??? Click above link for answers to almost every question you have. If we cannot answer the phone you will get our voice mail. You may call anytime, preferably between 8 AM until 7 PM. Directions, Hours, Rules; PRINTER FREINDLY. You should click on this link and print that page out if you intend to board. Physical address: (If you follow GPS, take Exit 66 (East) or 68 (West). Our Long Island Kennel is a dog boarding kennel on Long Island, New York, also considered a DOG HOTEL, dog camp, doggy daycare, pet boarding facility, Dog motel, We have clients from Brooklyn, Queens, Manhattan, Nassau country and Suffolk NY for boarding dogs in a kennel facility in Brookhaven Town on Eastern L.I. or LI, (short for Long Island NY, N.Y.), New York, USA. Our Suffolk Dog Boarding kennel is top notch, state of the art. We are near LONG ISLAND Expressway Rat 495 exit 66. We board your dog in our dog boarding kennels, PET CARE is our specialty, our kennel here in New York on Long Island in Suffolk County, NY. We prefer a kennel like ours to daycare as a pet hotel, or pet motel, or animal motel, as well as for overnight stays. 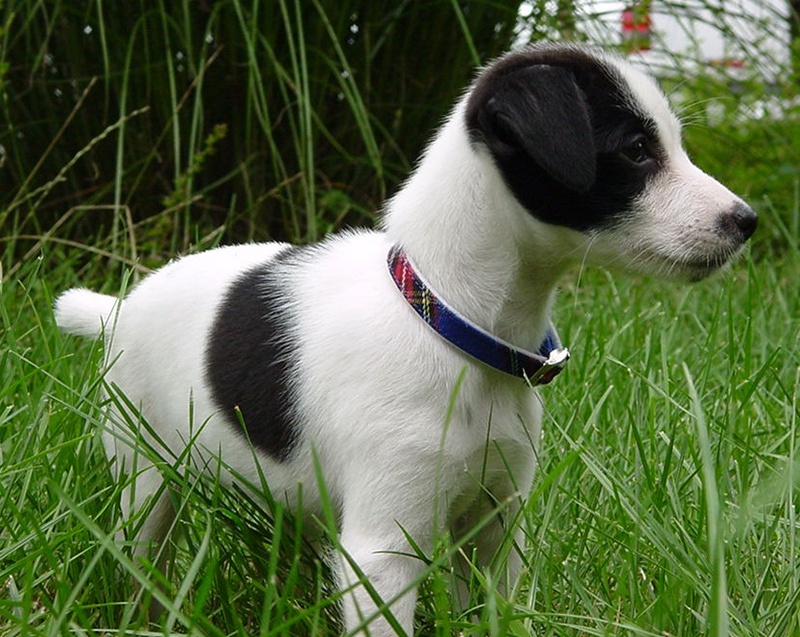 If you are looking for a pet watcher for pet watching, we are a pet watch service. I think a dog kennel is better for dogs kenneling or boarding. Kennels are better suited for kenneling or bording a dog in Eastern long island. Kennel is the proper spelling, not kenel or kennal or ``. We are one of the most state of the art kennels in New York State or the Untied States. We have customers use our kennel from Nassau County, Queens, Brooklyn, Manhattan, ny. Most of our boarding dogs are from Suffolk and Nassau county. But many find it's worth the trip from Queens, Brooklyn, Manhattan on their way to the hamptons, eastern Long Island, the east end of Long Island, L.I., LI, NY.We also board cats in our cattery (not kats). Dogs and Cats are kept separate, there are no dogs in our cat area and no cats in our dog kennel. Other animals we accept are birds, cats, parrots, cockatiels, rats, mice, mouse, gerbil, rabbit, pidgeon, rat, mice, mouse, snake, lizard, iguana. Some of the areas local to us that many of our dog boarding customers travel from are: Babylon Bayport, Bayshore Bellport Bluepoint, Bohemia, Brentwood, Brookhaven, Center moriches, Centereach, Central Islip, South Hampoton, Hampton Bays, East Hampton, The Hamptons, Dix Hills Coram Commack, Dix Hills, Northport, Patchogue, Quogue, Setauket, Yaphank, Eastport, Farmingdale, Farmingville, Greenlawn, Hauppague, Holbrook, Holtsville, Huntington, Islip, Jamesport, Kings park, lake grove, lake ronkonkoma, lindenhurst, manorville, mastic, mattituck, medford, middle island, miller place, medford, melville, montauk, moriches, mount sinai, nesconset, northport, oakdale, patchogue, port jefferson, quogue, ridge, riverhead, rocky point, saint james, sayville , selden, setauket, shirley, shoreham, smithtown, sound beach, shouthampton, speonk, stony brook, wading river, and yaphank. Easy stop off while traveling to Eastern Long Island or on your way to the Hamptons or the East End or the North Fork or the South Fork. You get off the Long Island Expressway LIE L.I.E. 495 at Exit 66 and get back on at Exit 68, William Floyd Parkway (Pkwy). We are located just off of Rt. 25 (route 25) Middle Country Road.